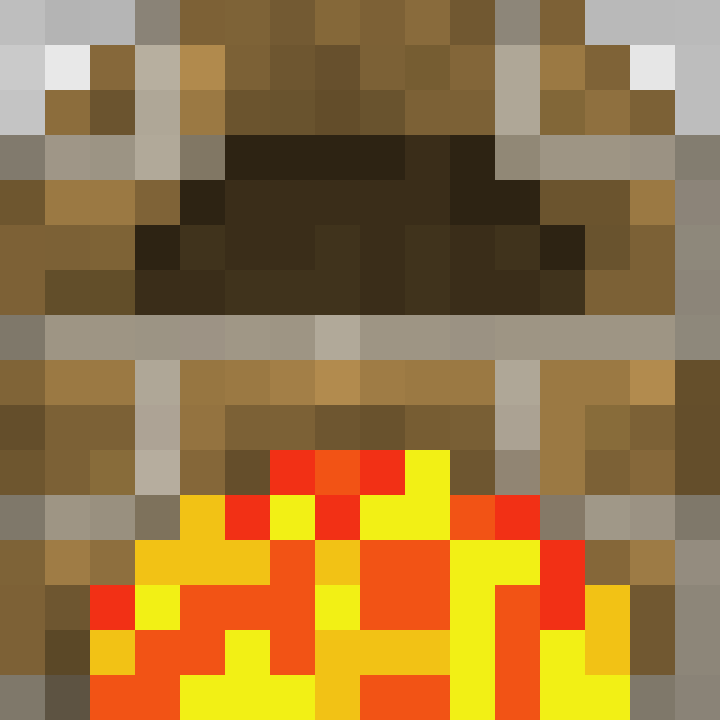 A furnace and a grinder with upgrades. That's it. Speed Upgrade: Increases speed and fuel consumption. Efficiency Upgrade: Decreases fuel consumption. IO Upgrade: Enables automation. I=Input, O=Output, F=Fuel. X means, nothing can enter or leave this side. Check mark means, you can input and output with hoppers, itemducts, pipes, etc. A means, the furnus/pulvus pulls/pushs by itself. It includes the check mark. Without IO Upgrade you can insert/extract items like a vanilla furnace. Slot Upgrade: Adds one additional input slot and output slot (max. 2). XP Upgrade: Increases XP output. Eco Upgrade: Keeps the heat even if there are no items in input slots and prevents that the progress bar will be reset if the furnus/pulvus is out of fuel. Energy Upgrade: Enables energy support. And of course it doubles ores (Whooohoo!). You can edit the recipes in furnus config file and add new ones. Furnace and grinder can be powered by External Heater from Immersive Engineering and Exoflame from Botania. furnace (n.): early 13c., from Old French fornais "oven, furnace," figuratively "flame of love" (12c. ), from Latin fornacem (nominative fornax) "an oven, kiln," related to fornus/furnus "oven," and to formus "warm," from PIE root *gwher- "warm" (cognates: Greek thermos, Old English wearm. is there a better explanation how recipes work? Does minecraft:sandstone/-1 mean any Sandstone? Any possibility you could add the function for a "percentage drop" on the duplication of ores and dusts? So we could tell the config that "30% of the time, Iron Ore drops an additional dust" I assume the best way to do that would be to allow values between 0-1... obviously 0.3 would give us an extra dust 30% of the time. Is there any way to disable the dye recipes? 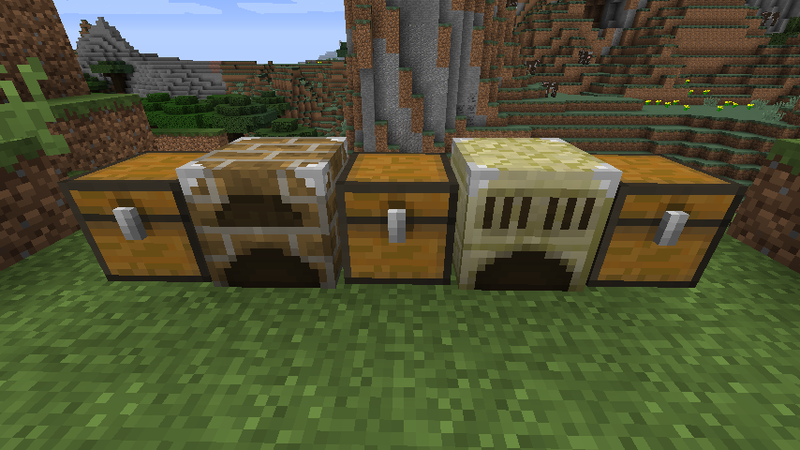 I'd like to use this mod for grinding ores and another mod (manual grindstone) for things like dyes. Really thank for your recent update !!! And a small enhancement I have but not sure if it is possible, have the slots removed from the GUI if all of the upgrades are disabled. Dude, I was literally about to look for an alt for this mod -- thinking it was dead -- and then the first notification I see when I login is for Furnus. Lifesaver! Absolute legend! Dude, it was was just a bugfix. anyway, why do you look for an alternative. even if the mod is dead, it doesn't mean it isn't working anymore. Just figured I'd drop a friendly note letting you know I'm using this mod on the CityCraft peaceful survival server and have linked to this page from our FAQ page about which mods we are using. This mod seems to be dead but how come efficiency upgrades dont affect the blocks if they are powered? I have tested with different efficiency upgrade amounts and RF usage does not seem to be altered. I don't understand what you mean. What are 'extra upgrades'?